Rocky Mountain Tackle products are handmade using only the finest materials available. 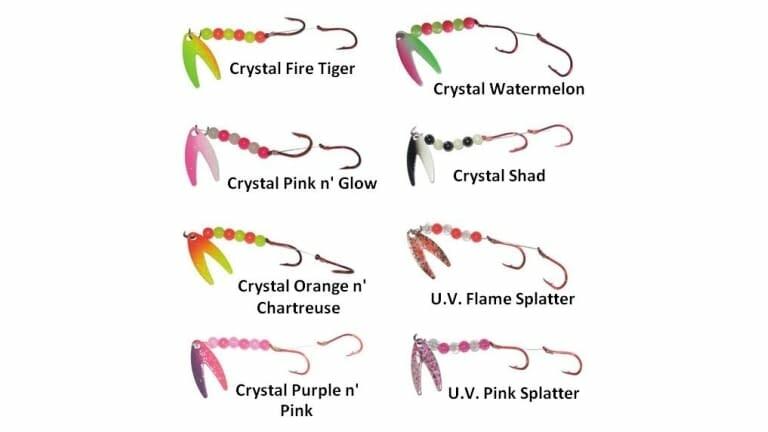 The Assassin Spinners feature cutting edge Radical Glow beads and dakota style blades to make these products some of the hottest kokanee/trout baits available! 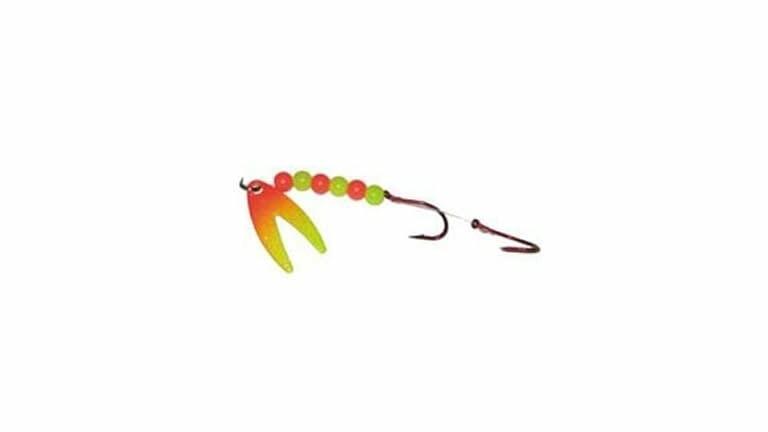 Rigged with fluorocarbon and tandem size 4 red Gamakatsu hooks.